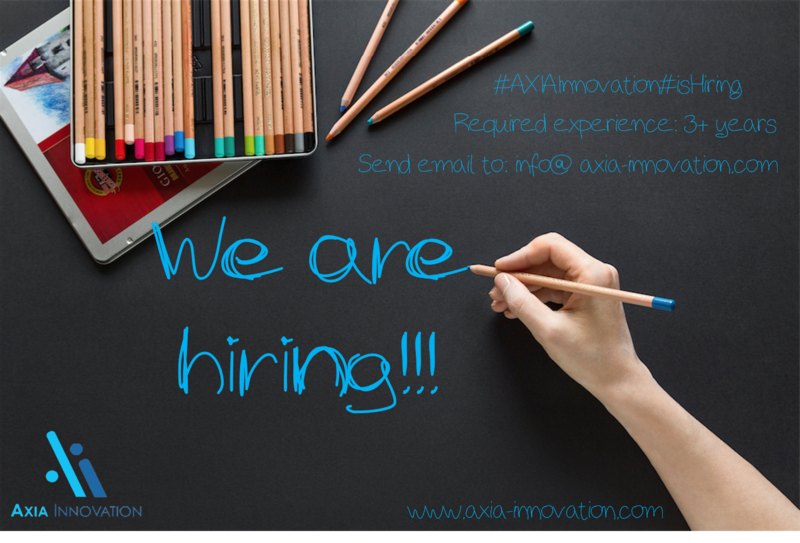 Axia Innovation is looking for a Technical Project Manager. decisions based financial and technological principles. Chemical or Process Engineering. Holding a PhD degree in relevant fields will be positively considered. The activity requires occasional business trips on national and international territory. Excellent knowledge of English language is essential.